Level 1/Beginner: I've never surfed. Level 2/Beginner: I can get to my feet and ride broken waves in the white water under control. Level 3: I can get to my feet and adjust the speed of the board, change direction in the white water and take-off on small knee-to-waist-high unbroken waves with an instructor on hand to help.  Level 4: I can paddle out and catch waist-to-shoulder-high unbroken waves, taking off on right and left hand waves and riding down the line under control with an instructor on hand to help. Level 5: I can paddle out and catch head-high unbroken waves, taking off right and left and performing basic turns on the face of the wave without assistance. Level 6: I can do all of the above and basic cut-backs. Level 7: I can do all the above and I am linking turns and manoeuvres. Level 8/Expert: I can do all the above and I am linking radical turns and manoeuvres in the critical section of the wave.